Oh cosmetic products. ... will I ever get enough of you? Silly question! Of course I won't! It's impossible for me not be addicted to all things beauty. Especially when the October Ipsy Glam Bag arrives! For those who don't know, Ipsy is a monthly beauty subscription service. The cost is $10 per month and each subscriber receives a new limited run makeup bag packed with 5-6 deluxe samples and sometimes full size products. It's personally still one of my favorite subscriptions and I've always found the value to be pretty impressive! Every month brings a new theme and a new makeup bag. 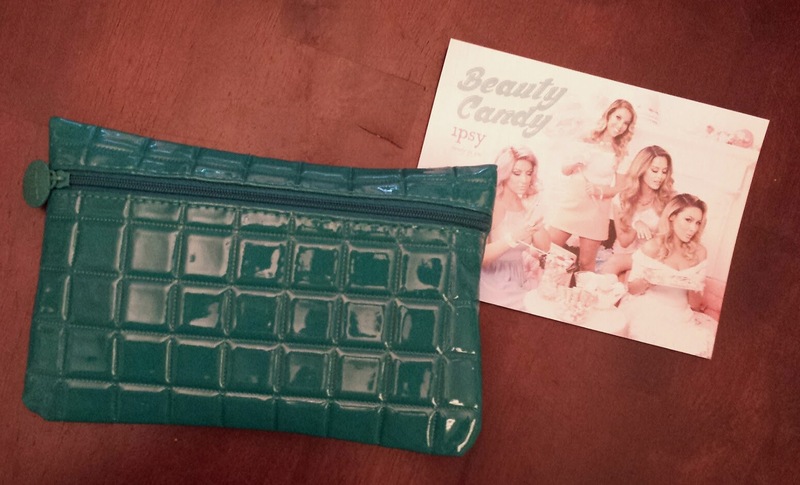 This time the theme is Beauty Candy and can I just say how much I adore this bag! It's got to be one of my all time favorites! 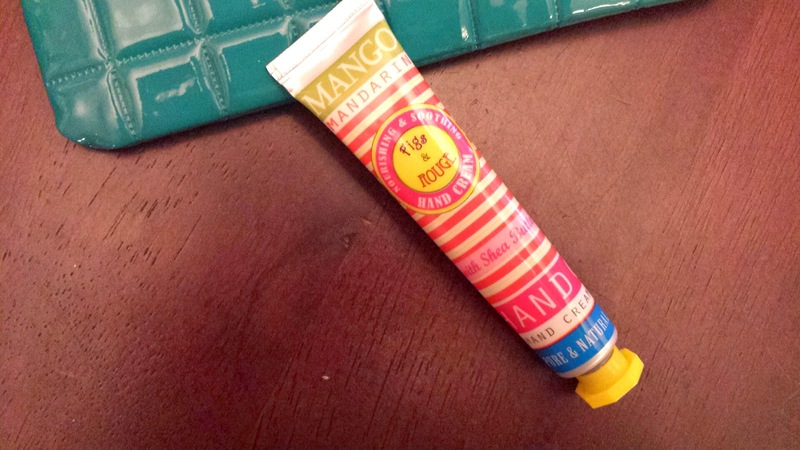 Figs & Rouge Hand Cream --- I'm always down for a new hand cream. ..especially when dry winter skin is right around the corner. While I really love how well this works, the scent isn't my favorite ever. 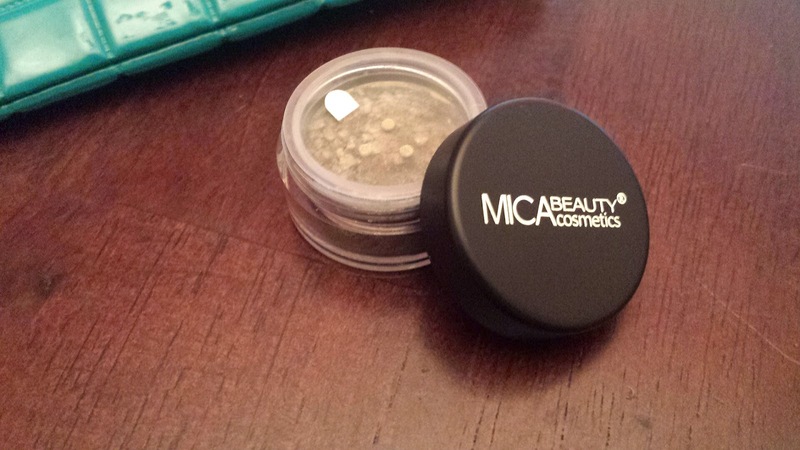 Mica Beauty Mineral Eye Shadow --- I don't think I have ever tried a Mica eyeshadow before but I really like this. 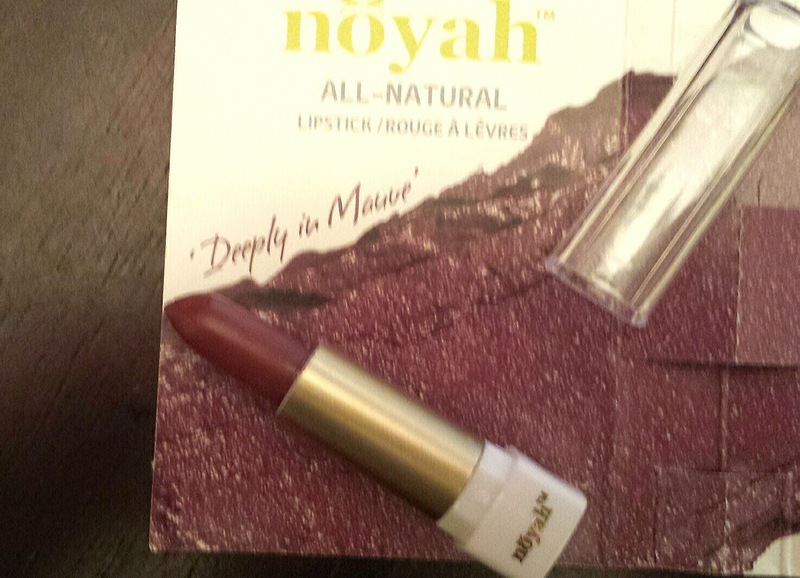 It's a very sheer neutral green that can be built up and works with most of my favorite fall eyeshadow looks. 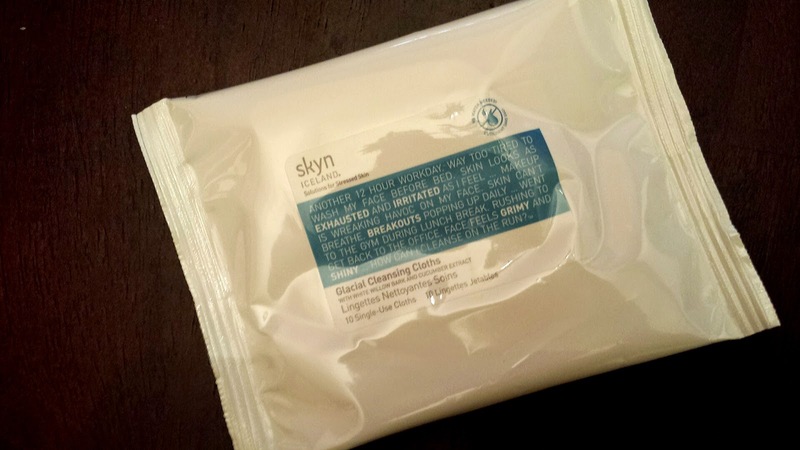 Skyn Iceland Mini Glacial Cleansing Cloths --- these smell like pool water (yes I like that smell) and I am absolutely loving them. The amount of moisture in each cloth is pretty phenomenal. 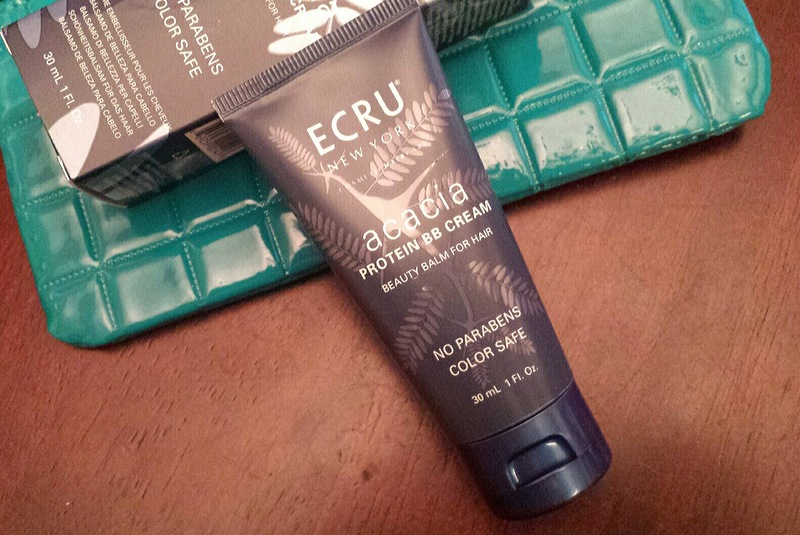 ECRU New York Acacia Protein BB Hair Cream --- who knew there was a bb cream for hair? I like the scent and any extra help my split ends can get is much appreciated! 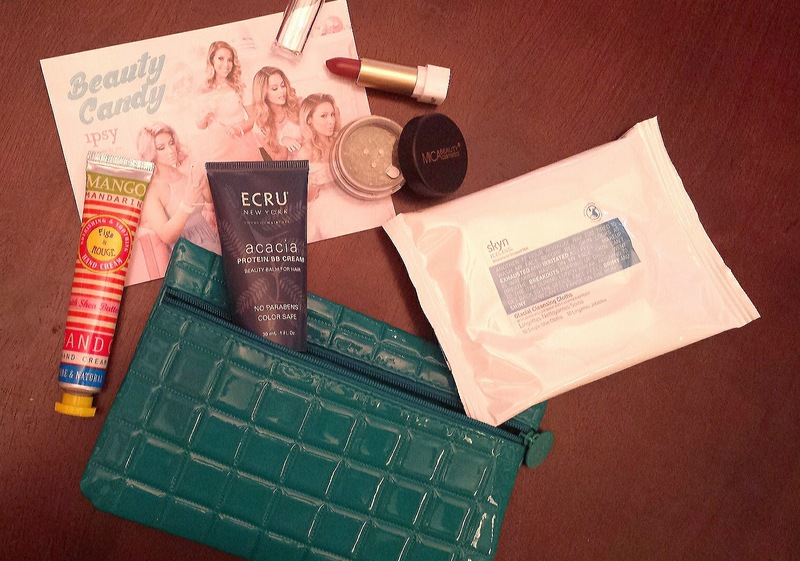 Overall I was pretty happy with all the products I received this month as well as the fabulous bag too! I think perhaps I will changes my beauty profile for next month though! I have more deep conditioners than anyone can possibly need! 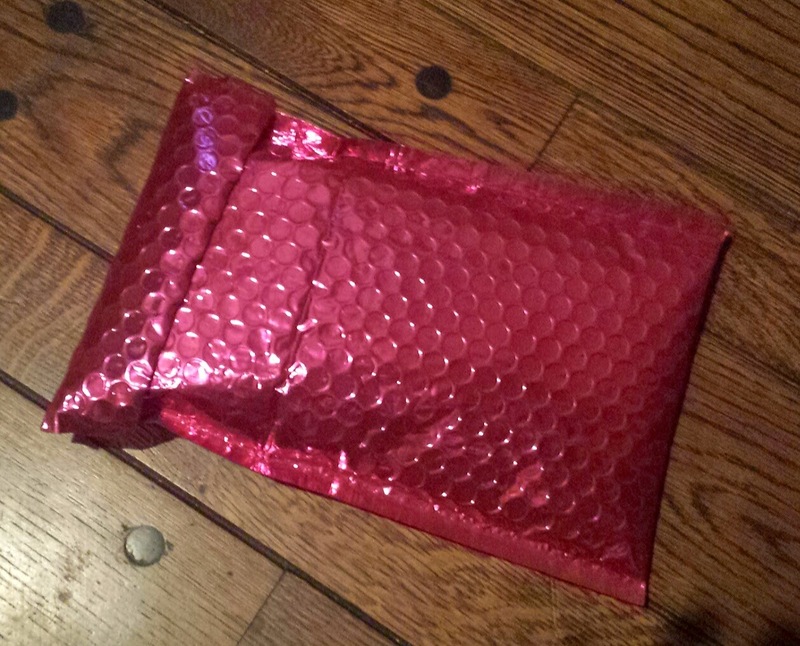 What did you think of your Ipsy bag this month? Share your thoughts below!